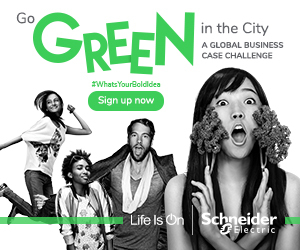 Written by Guest Blogger Tanuja Randery, President UK & Ireland, Schneider Electric. The dawn of a new year brings with it the promise of fresh beginnings. It’s a good time to take stock, evaluate and plan. As the happy memories of time with family over the holiday period warm the start of another new year, you should reflect on this and evaluate your support structure. Ensure you have the relevant experience, challenge and help you need through your team and those around you. I grew up in India, with very supportive parents. That support has followed me to my own family today. Take control of your work-life balance, recognising your family and defining the external support system. Outsource what you cannot do – specialisation is key to business and the family. I graduated in a recession, which was hard especially with university bills to pay and a desire to create impact. My first job was as a temp creating presentations in WordPerfect – does anyone remember that? Well I made it a point to love it. I became the de facto expert. Before long I had the attention of the managing director and ended up running the production team, along with creating all his board presentations. You spend more than half your life at work, so it needs to be right for you. Muhammad Ali said, “Don’t count the days, make the days count”. Passion and energy is 80 per cent of what you need to be successful. Irrespective of whether you are a man or a woman in business, you shouldn’t rely on the organisation to define who and what you want to be. Given the percentage of women in leadership roles today, it’s even more critical for women to be prepared. I tell all those I mentor: “Take charge of your career. Map out where it is you want to go and then work with your employer, family and external support system to build the network you need to progress.” From a young age, I knew I wanted to study in the USA and do my MBA there; I ended up at Boston Uni. I also knew I wanted to run a business some day and to be CEO. Having the plan meant I could execute it – I learned the ropes at McKinsey, and I have since run many businesses. When I joined McKinsey, I was not their typical candidate. I did not have the perfect CV, no Ivy League background, no PhD, but I had a plan. Through grit and determination to build a network, with connections I nurture to this day, I was hired. I am a strong believer in following your gut and an informed gut is usually smarter and better equipped. Don’t worry if an opportunity doesn’t seem ‘perfect’ or that you don’t have a ‘bullet proof’ CV. Raise your hand, get seen, establish your brand and make it happen. As women, we often need to work harder to stand out from the crowd. At McKinsey, it was tough. There was a director who used to tell me I “wouldn’t make it”. Rather than become demotivated I remained committed, put in the hard work and seven years later I got my election. Believe in yourself, keep working towards your plan, be relentless in your performance. Then when you succeed – and you will – take a moment to cherish your victory. 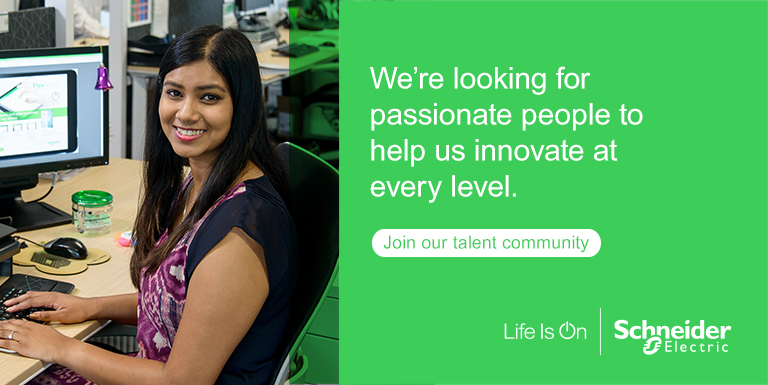 Tanuja Randery joined Schneider Electric in 2015 from BT Global Services, where she served as President, Strategy, Marketing & Transformation responsible for the growth transformation agenda. Prior to BT, Tanuja spent 10 years at Colt Group, in both strategy and operations roles – while at Colt she led the UK/IE Enterprise Business, was MD of Benelux and setup Colt’s Global Business division. Tanuja also led the acquisition of MarketPrizm – a low latency trading infrastructure company and was CEO of the entity driving the expansion into Asia and cross asset classes. 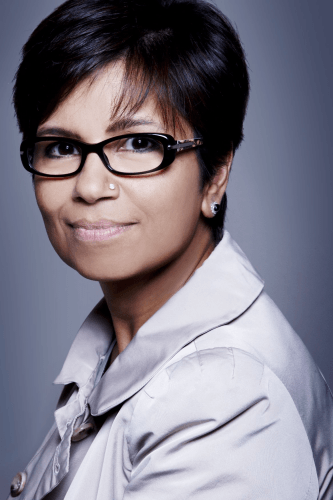 Tanuja’s professional career has also seen her working as Vice President of Strategy at EMC Corp where she led a number of key M&A initiatives and she worked seven years as a Consultant at McKinsey, specialising in technology and sales and marketing effectiveness, both in the United States. 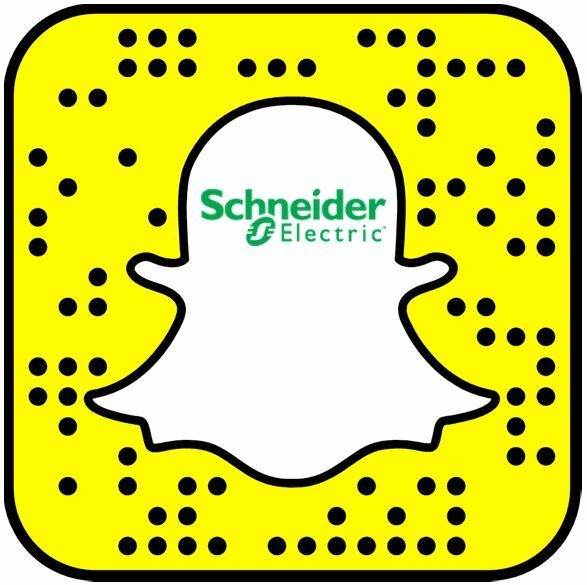 Follow Schneider Electric Careers on Social Media. The article “Career perspectives for the new year: play to win“, by Tanuja Randery, originally appeared on www.wearethecity.com. Copyright © January 2017. Reprinted with permission.